We had just reported a rumor of a Canon 24-70mm f/2.8L IS not too long ago. 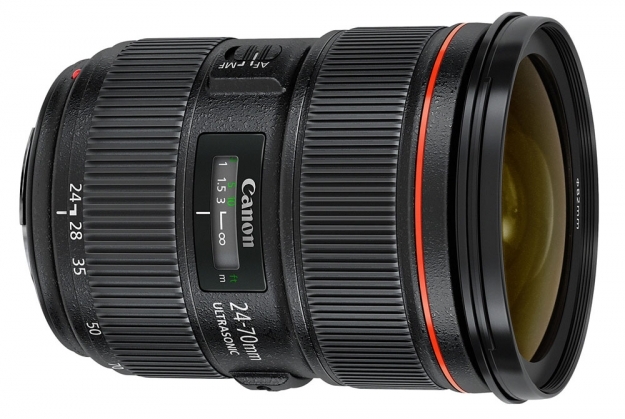 A prototype form does exist but a Canon 24-70mm f/4 is what will be coming to market. Is this a smart move? Canon already sells and includes a 24-105mm f/4 with camera bodies but do we need one that is practically the same but shorter focal length? The optics may be better on the new 24-70 but is it worth losing the extra focal length? No word on pricing or release date but we'll keep you posted when we hear something.